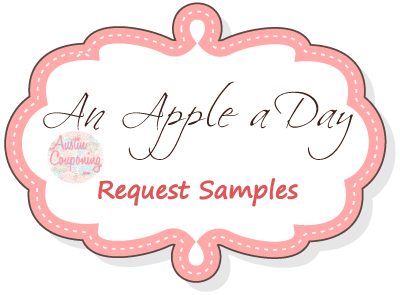 You can check out the An Apple a Day Campaign details here. Remember you can catch up on all the previous An apple a day’s here! Be sure to leave a comment when you are finished! It took me just 2 minutes to email these companies today. Hope this helps all of you get more for your money this year. Also, don’t forget to send me your brags! I would love to see what you’ve got and I’ll share it with all my readers!